Take the benefits of NZ’s leading brand of allergen barrier bedding covers wherever you go. 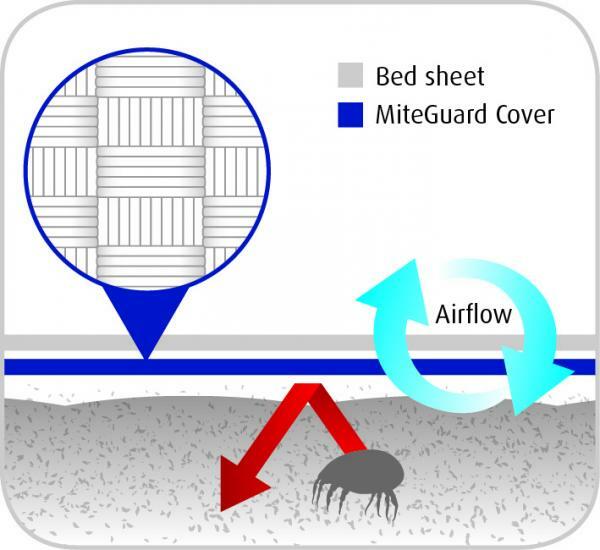 This fitted sheet utilises MiteGuard’s proven and effective allergen barrier fabrics and construction methods, creating a natural, micro-weave barrier between the sleeper, and the dust mites. 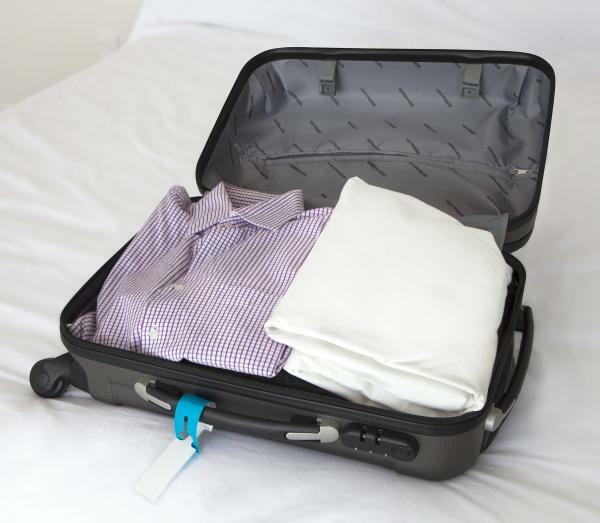 For even great protection when away from home pair it with the MiteGuard® Flat Single Travel Sheet.